In a referendum on 23 June 2016, the British voted in favour of Brexit with a narrow majority of 51.9 percent. If the UK wants to benefit from the EU’s internal market in the future, various free trade agreements need to be considered. In case of an unregulated withdrawal, the Association of German Chambers of Industry and Commerce (DIHK) expects up to 10 million additional customs declarations per year and more than 200 million euros for German companies alone. Above all, free trades support the restriction of import duties and subventions, which should strengthen foreign trade. Scientists, governments and interest groups are actively discussing the advantages and disadvantages of free trade. The WTO sees free trade as an essential element for a functioning world trade and prosperity all over the world. The current goal is to combat the threat of protectionism, which from the point of view of the WTO would ultimately be harmful to all trading nations and their economies. 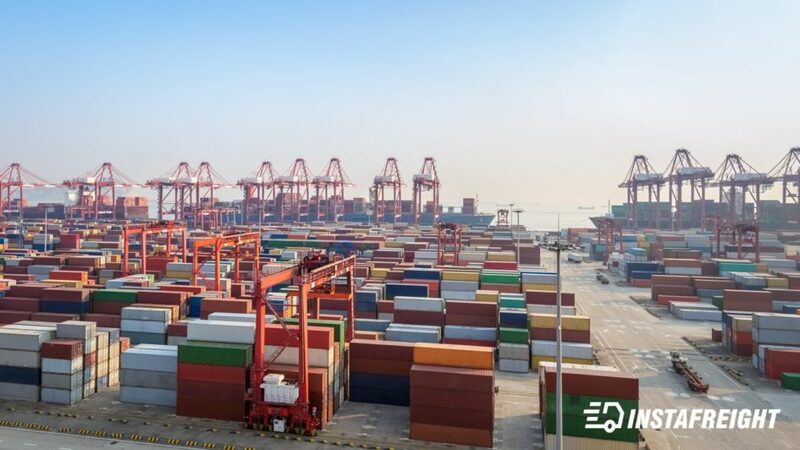 Economic-liberal stakeholders also stress the benefits of free trade, such as lower prices in the long run, increasing productivity as a result of competitive pressures on the world market, and thus increasing prosperity. In the short term there could be both losers and winners, but in Europe in particular they could be supported by the social model. Export-oriented industries are therefore defending themselves against subventions and duties in export markets – demanding even more free trade. Domestic industries see their profits and market shares threatened by uncontrolled free trade, due to lower prices for imported goods from low-wage countries. Free trade is also rejected by many opponents of globalisation, as free trade agreements would contribute to social exploitation. Many developing countries remain unattractive as free trade partners and could thus become even more dependent on the global economy. While the world is increasingly networked by globalization, many people feel insecure by the rapid development. For instance, the current Brexit crisis is affecting the European trade. The Brexit has consequences for both the British and the Europeans. It is important to establish new foundations between the EU and the UK, as the economic and political consequences of exiting the EU should not be underestimated. Many British companies have to reduce their production from European countries, as they see lower prospects for sales in the EU after Brexit. Almost 50 percent of the companies in Great Britain and Germany are in the unclear, which precautions must be taken for the Brexit. Some companies are even considering to move parts of their supply chain from the UK to continental Europe. In order for the UK to continue to benefit from the EU single market, there are several trade agreements that can be concluded with the EU. The UK could have a similar agreement to Norway, which is a member of the European Economic Area (EEA). However, the UK would have to bear the resulting obligations and give up any right to a voice in negotiations. The – more or less – free trade has an enormous impact on everyday business in production and logistics. With IT support, however, supplier declarations, complex rules of source, as well as possible risks could be managed relatively easily in order to exploit their full potential. In addition to the “flow of goods”, it is now about the “flow of data”. ExportManager-Online.de sees digitization as the only solution in an increasingly complex, unstable world of free trade. A continuous digitization of import and/or export processes makes the cooperation with trade partners, customs authorities and customs partners more transparent. To sum up: “The digitization of supply chain processes is an opportunity to increase productivity, compliance, revenue and reduce purchasing costs. Digitization is no longer an option but a must – even for SMEs.” The advancement of digitization in logistics is essential in order to overcome existing and new hurdles for global supply chains. Meanwhile, the future of free trade continues to be the subject of lively discussion at the negotiating table.